Killing Floor 2 is an action-packed, cooperative shooter with terrifying enemies, a unique blend of weaponry and perk classes, and the most advanced gore system ever created. PS4 Pro has allowed us to take Killing Floor 2’s visuals to the next level of fidelity. Resolution, memory, and performance are the three key ways the PS4 Pro enhances Killing Floor 2. First on the point of resolution for players that have a 4K TV and a PS4 Pro. 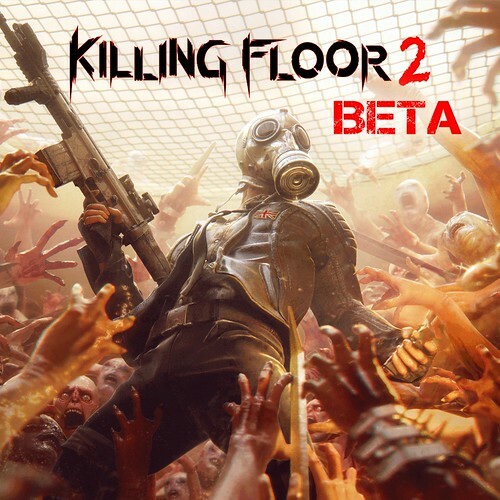 Killing Floor 2 runs at a higher 1800p resolution that is then upscaled to 4K 2160p resolution, unlocking the gaming potential of your 4K screen. The extra resolution increases overall environment, weapon, and character detail beyond what is perceivable on a 1080p display. Environment details such as foliage and distant level meshes have a new level of definition. Enemies (Zeds) in the world seen at medium to long distances have many more pixels defining them, making it just a bit easier to get that head shot. Killing Floor 2’s over-the-top gore system has never looked better with persistent blood reflecting the world and characters in high resolution. The extra memory on PS4 Pro allows us to activate our ultra textures that have higher resolution over the standard PS4. The ultra textures add extra surface detail to everything in the game including first-person weapons, arms, zeds, and the levels themselves. These high-res textures will be used whether the player is playing on a 4K TV or a standard 1080p display. In addition to the ultra textures, the extra memory allowed us to increase our dynamic shadow resolution. Killing Floor 2’s custom deferred renderer uses a number of shadowing techniques including dynamic shadows. When these dynamic shadows are used they will be crisper and higher resolution on PS4 Pro then the standard PS4. When playing on a 1080p TV, Killing Floor 2 is effectively super sampled, resulting in much higher quality and smoother anti-aliasing. All of this is achieved without compromising on performance. Killing Floor 2 runs at an increased frame rate when using a PS4 Pro on a 1080p display. Whether you have a 4K or 1080p TV, Killing Floor 2 is going to look amazing on a PS4 Pro. At Tripwire we love being at the forefront of emerging technology and strive for our games to be as visually stunning as possible. Looking to the future, it’s exciting to know that we can develop on such powerful hardware that allows us to unlock our true artistic and creative vision, and not have to compromise. This is the first time we’ve had a major hardware upgrade during a platform cycle that adds a lot more potential but doesn’t split the player base, since all PS4’s are compatible with each other. It’s also exciting that as virtual reality becomes more widely adopted, we’ll have hardware that can support its demanding performance and resolution requirements. We’re excited to release the new trailer today that was compiled completely from the PS4 Pro version of the game! Lastly, we’re excited to announce that a PS4 multiplayer open beta will be starting tomorrow on November 4 at 10:00 AM Pacific and will be running through Sunday November 6! 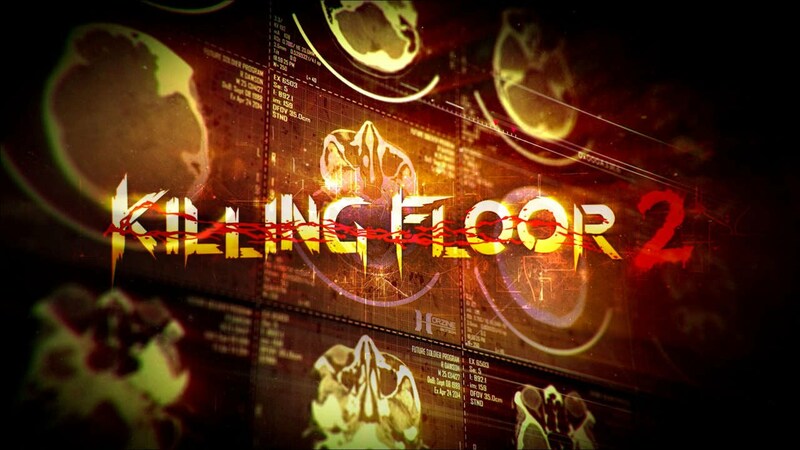 The full version of Killing Floor 2 launches on November 18!